Landmarks in Luzon Philippines, the most densely populated island in this archipelago. Luzon is also the largest island in the Philippines and is on the fifteenth place on the Earth's surface. Here is the capital of the Philippines - Manila. 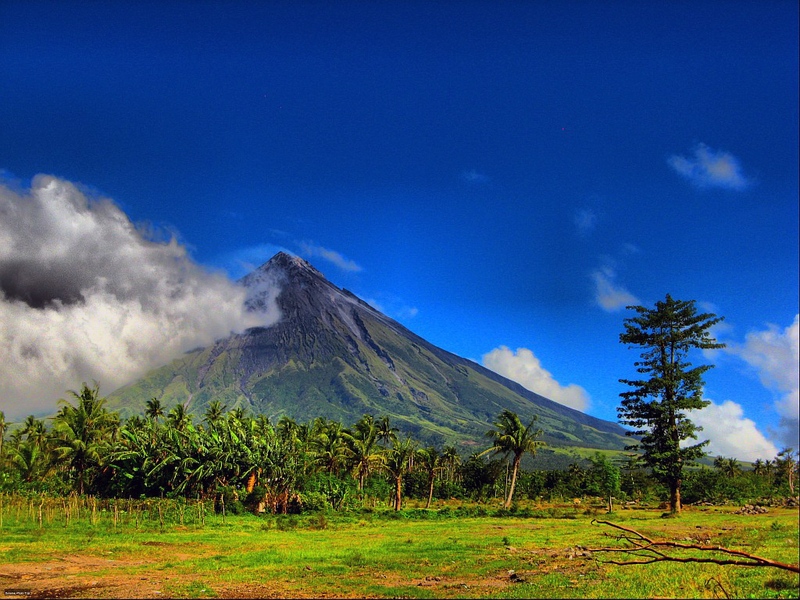 The largest natural landmark in the Philippines is the Mayon Volcano. This natural wonder is an active stratovolcano located in the area of ​​eight municipalities. It has the right conical form of nature and lava flows from the last eruptions. Over the last 400 years it has erupted 49 times and is a very dangerous place for tourists. For this, it is advisable to take pictures of it from afar and enjoy the beautiful view. Another interesting attraction is Subic Bay. This is a very beautiful bay, former US military base. The place is now turned into a museum, and close to it is a zoo, a park and a beautiful beach. You can also visit the Ocean Adventure and enjoy the dolphin trained to show a real show in the water. It can easily be reached because it is located next to the capital Manila. 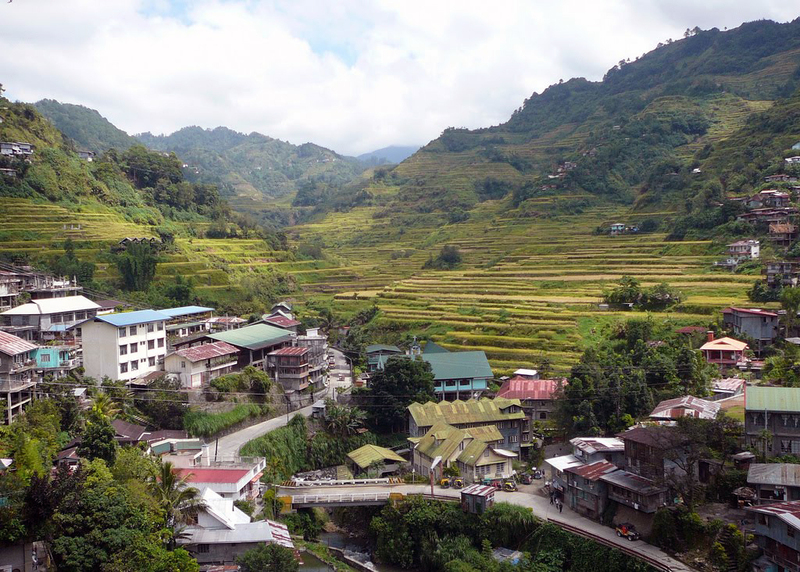 North of Manila, in the middle of Luzon Island, you can see the spectacular rice terraces of Banaue. Very often you can see panoramic photos in the tourist companies' catalogs from this magnetic spot. 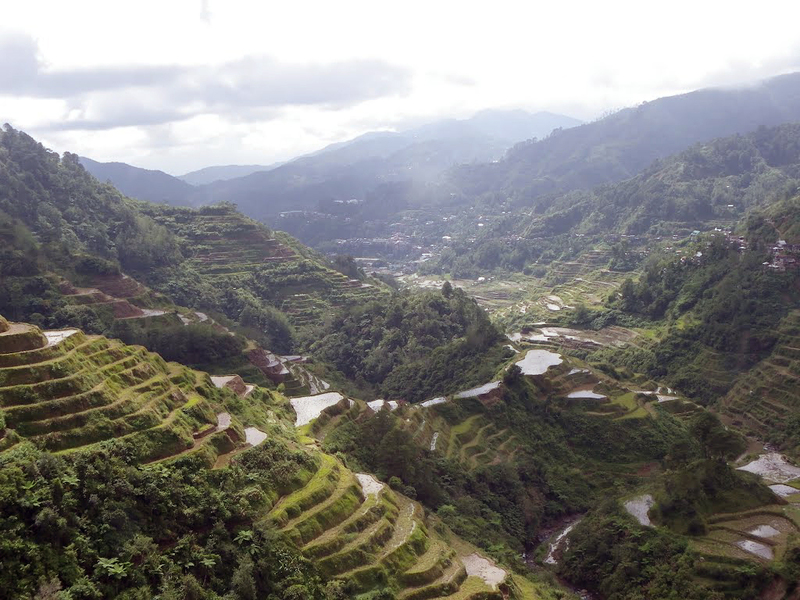 For centuries, they have fed the population with rice and in a strange way they have been built along the steep hills around the city of Banaue. 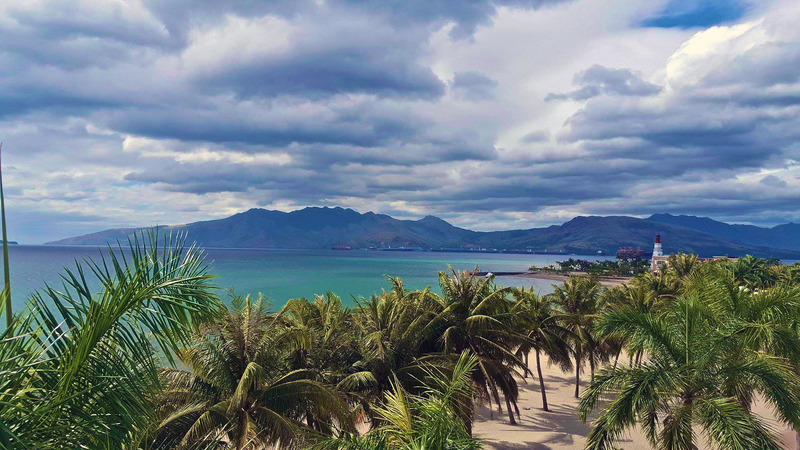 Currently, there is a tourist attraction on the island of Luzon and the fee to sleep at a hotel from which these hills can be seen is quite high. In my opinion, this natural miracle can be defined in two words as a ladder to paradise. There are similar in Batad Rice Terraces. 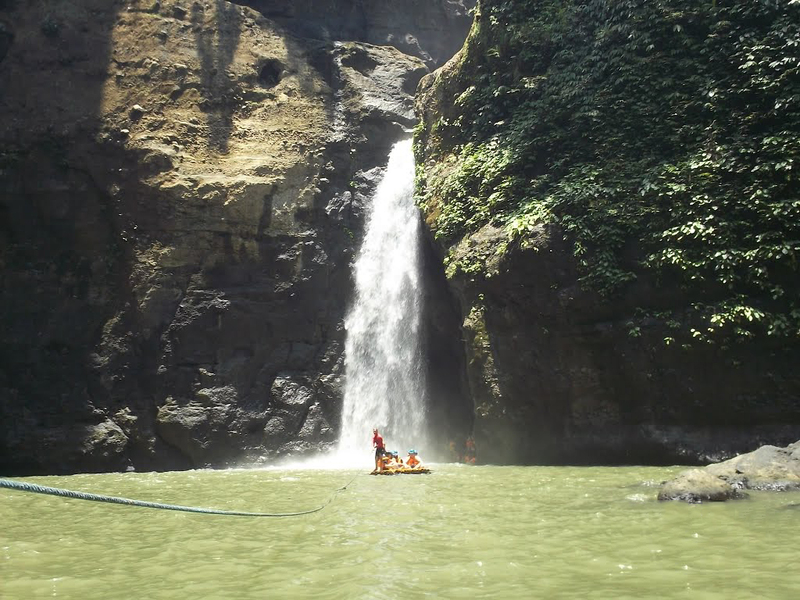 Another natural landmark is the Pangsanjan Falls. To reach it you have to rent a canoe, which will take you through the narrow gorge of the river through the jungle itself. 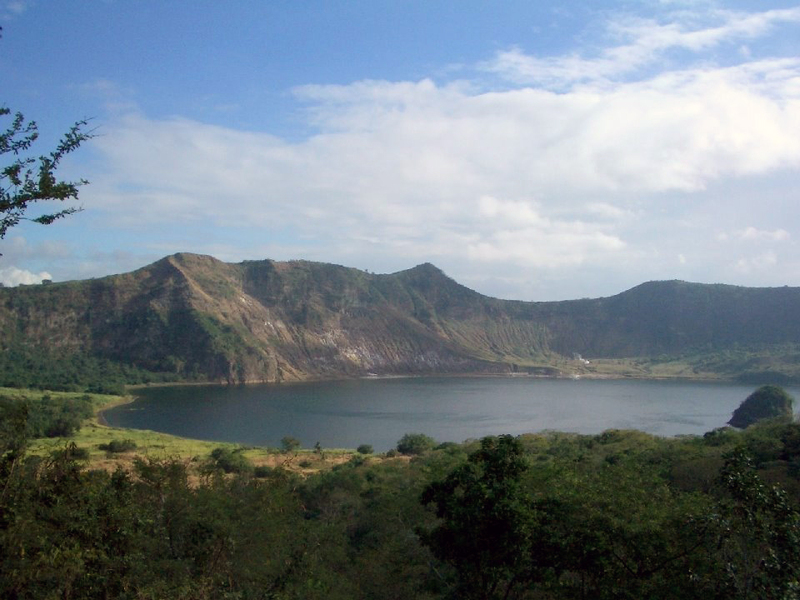 A great destination is also the volcano Taal. An active volcano that exploded in 1911 so we can see it in its current view. 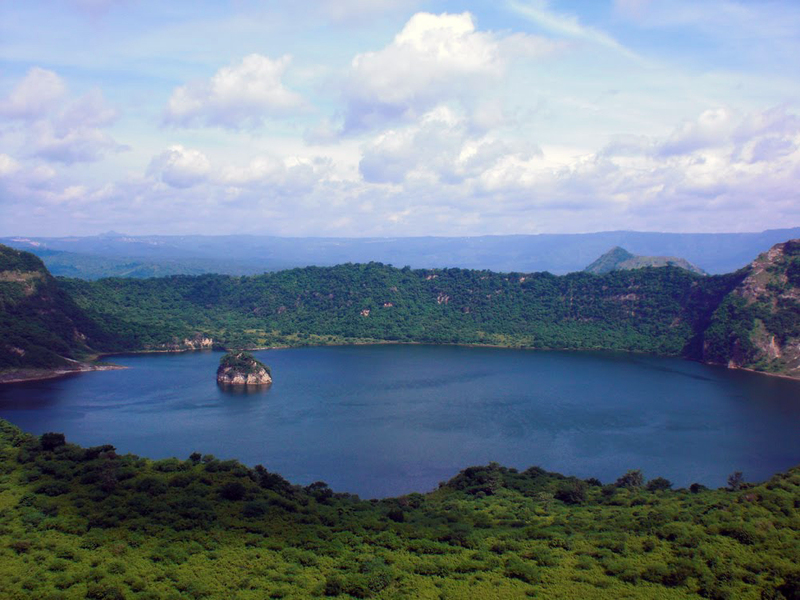 Here lies the largest crater lake with a 30 km tour. The lake is freshwater, but it is not for water because of its high sulfur content. This is because of the volcanic processes at the bottom of the lake. Inside the lake there is an island named Vulcan Point. If you love mountain walks, we recommend a day trip to Hidden Valley. The walkway passes through a river canyon and on both sides you can see wild orchids and many springs. At the end of this exciting transition there is a fairly high waterfall. 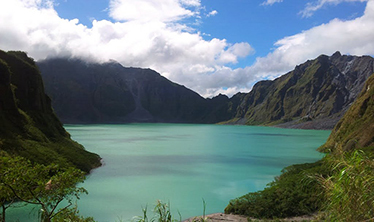 Pinatubo Stratovulan is the last stop of this article. 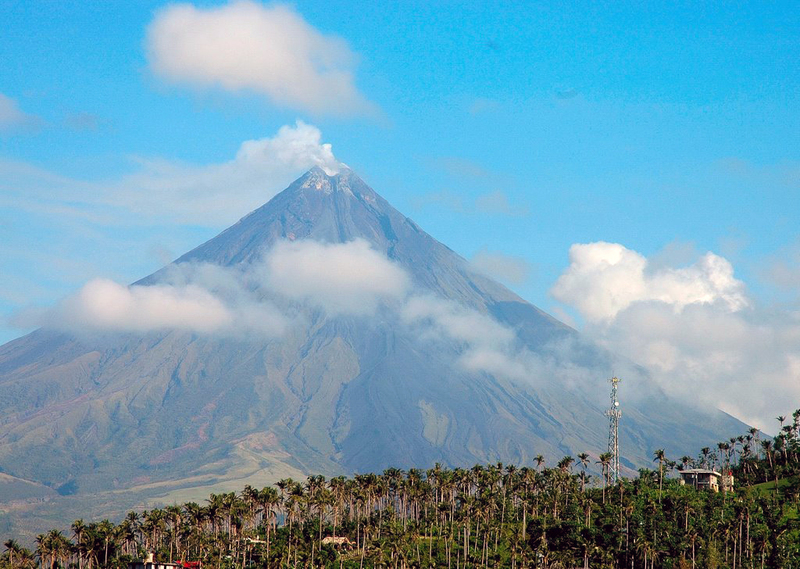 It erupted in 1991 and left homeless dozens of residents on the island of Luzon. It is currently a tourist attraction and can be visited by a 4X4 off-road SUV. After a few hours of Manila's minibus you are expecting real mountain climbing. The route is not recommended for older people because of the sharp increase in altitude. 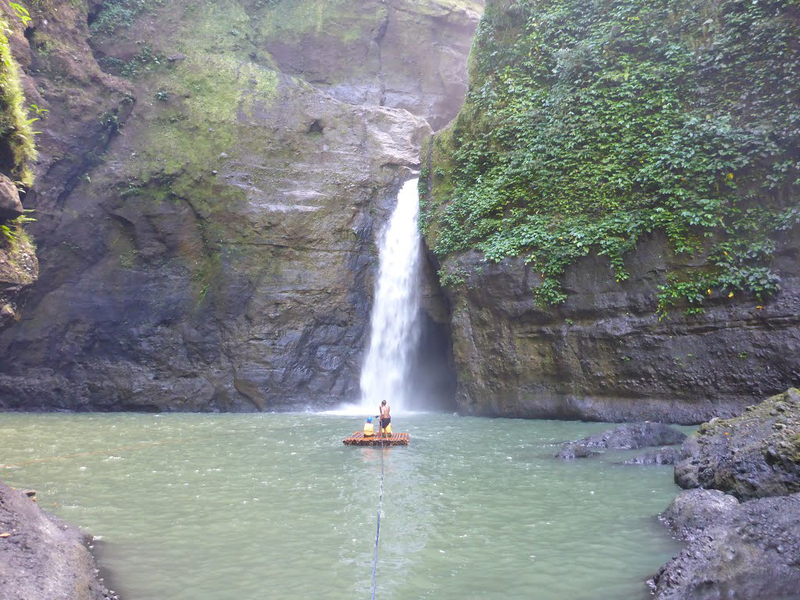 Another equally interesting destination is the natural landmarks in Mindanao Island. 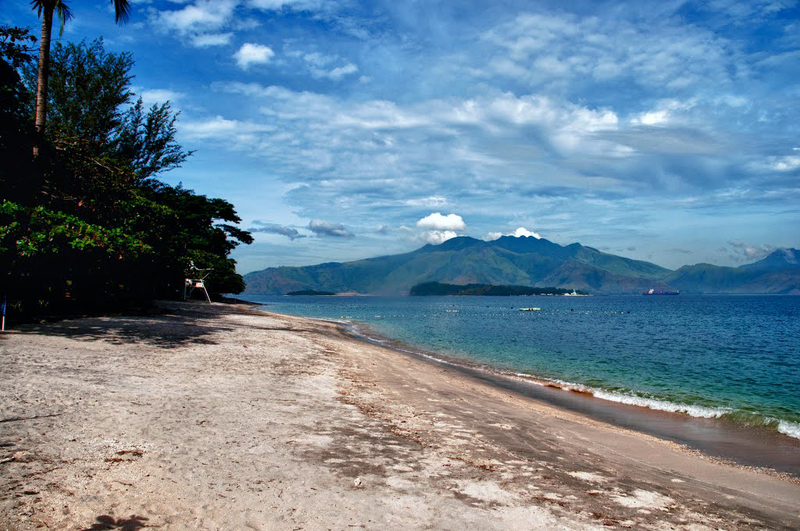 Like the island of Luzon, there are active volcanoes, but also many beautiful beaches. We encourage you to enjoy beauty and luxury in the resorts of Mindanao Philippines.